Infrared reflection–absorption spectroscopy (IRAS) is a spectroscopic method for measuring an infrared reflection absorption spectrum due to vibrations of adsorbed atoms and molecules (Hoffmann in Surf. Sci. Rep. 3: 107, 1983 ; Chabal in Surf. Sci. Rep. 8: 21, 1988 ; Bradshaw and Schweizer in Adv. Spectrosc. 16: 413, 1988 ; Madey and Yates (ed.) 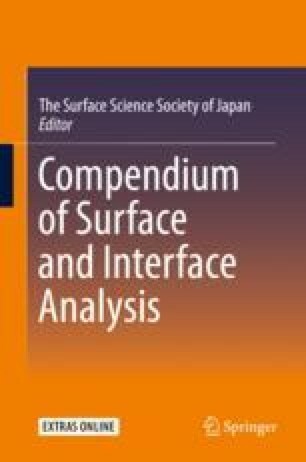 in Vibrational Spectroscopy of Molecules on Surfaces (Methods of Surface Characterization). Springer, 1987. ), where infrared light is incident to an optically flat metal surface at a grazing angle and reflected light is detected.